All three officers were hospitalized but have since been released. 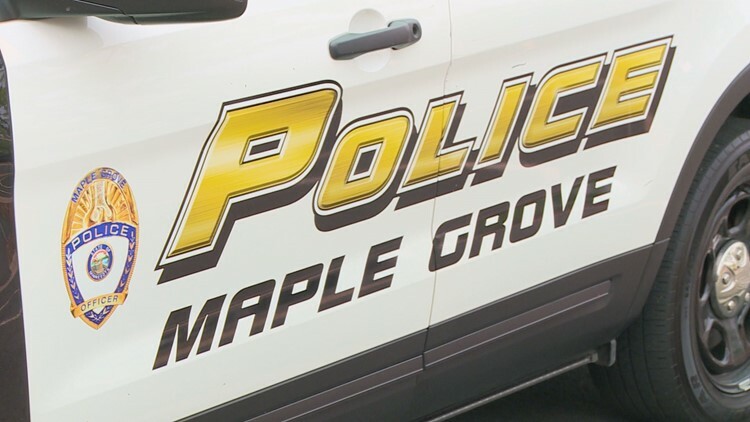 MAPLE GROVE, Minn. - A woman was found dead and three officers had to be hospitalized Friday evening in a suspected case of carbon monoxide poisoning. Around 5:45 p.m., police were called to the 13600 block of 86th Ave. on a report of a woman not breathing and strong gas-like smell coming from the garage. Police say the first officer that arrived at the scene tried to help the woman but was overtaken by fumes. Two other officers arrived and were able to pull the woman and officer out of the house. The woman has not been identified by authorities.